♦ With our 360 lace frontal, ladies could easily wear a high ponytail giving a very natural look. 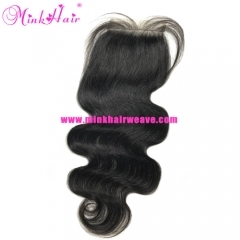 The mink hair weave 360 lace frontal can also give you a naturally beautiful hairline, which looks like your own hair. Our 360 lace frontal is made with 100% Mink Brazilian virgin hair, the body wave and silky straight hair add volume and thickness to your own hair. The frontal will cover the entire perimeter with an elastic band that is adjustable. The most natural hair bundles can be straighten, dyed and bleached. 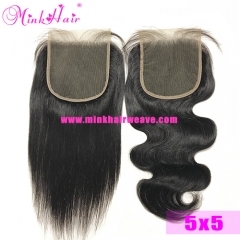 You will love our mink hair 360 frontal, top quality with low wholesale price!